It takes longer to master the biceps curl than you think. I’ve been there. Before I was building the arms I wanted, I was making the mistakes guys often make, rocking with my torso and “curling” more with my shoulders than with my guns. But I’ve spent the past five years working with top trainers and pro athletes and helping clients build a smarter, quicker approach to big arms. Several secrets are in this training plan, which is inspired by The New Rules of Muscle, my new workout video. You’ll focus on time under tension, slowing your reps to push your muscles to work harder. 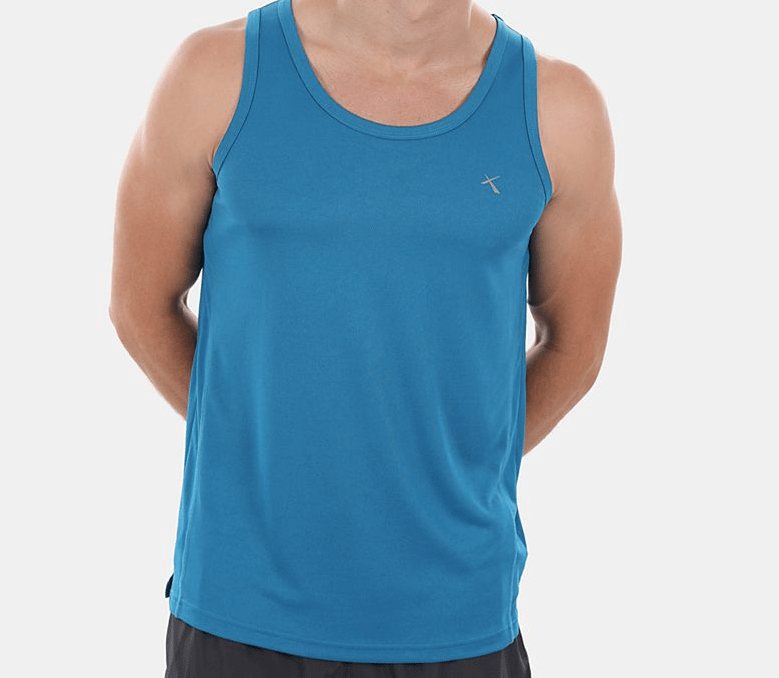 So get ready to grow your arms – and maybe buy some new tees. Directions: Do this workout twice a week. Train on 3 other days. Do 4 sets of 15 push-ups on one day, 4 sets of 10 dumbbell rows per arm the next, and 4 sets of 15 jump squats on the last. Rest all other days. 1. 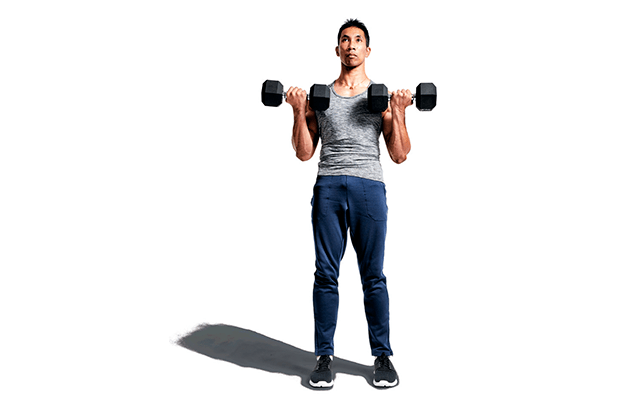 Halfway-Pause Dumbbell Curl: Stand with light dumbbells. Curl them to your chest, then slowly lower them. 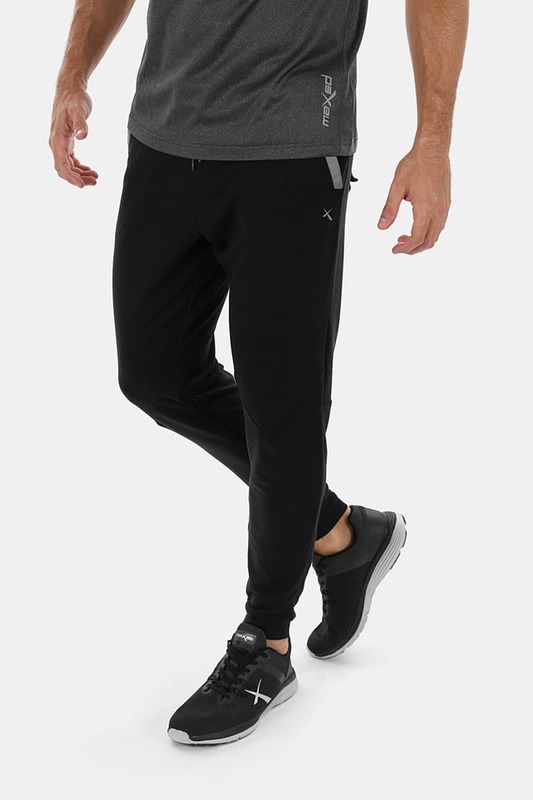 Pause when your forearms are parallel to the floor. Finish lowering. That’s 1 rep.
2. Slow Close-Grip Push-up: Get in push-up position, hands directly below your shoulders. Lower your torso until your chest is a couple of centimetres from the floor; take 3 seconds to do this. Press up. That’s 1 rep.
Kneel on your shins, thighs perpendicular to the floor. Hold medium- weight dumbbells at your sides, palms facing each other. 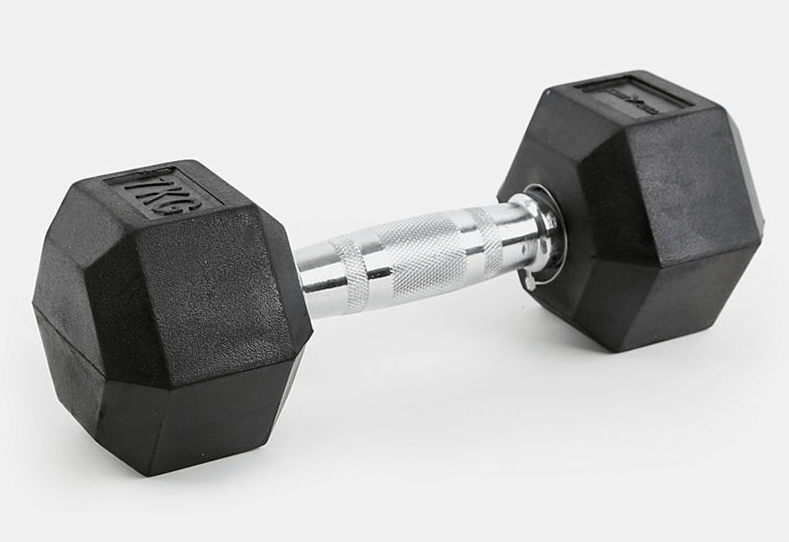 Curl the right dumbbell towards your chest, rotating your palm as you do. Squeeze, then return to the start. Do 10 reps per arm, alternating between 2 curls on the right and 2 on the left. 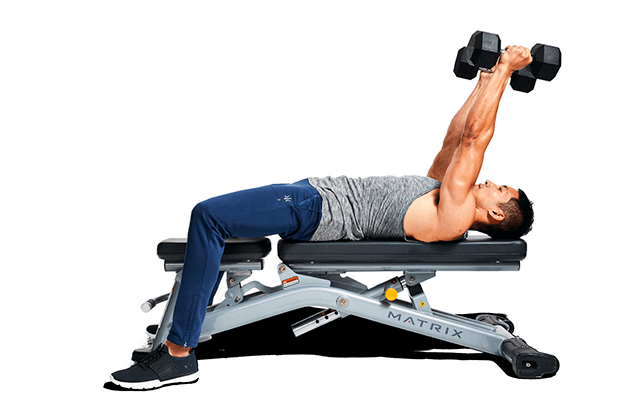 Lie on your back on a bench, holding dumbbells, arms straight but angled slightly towards your forehead. This is the start. 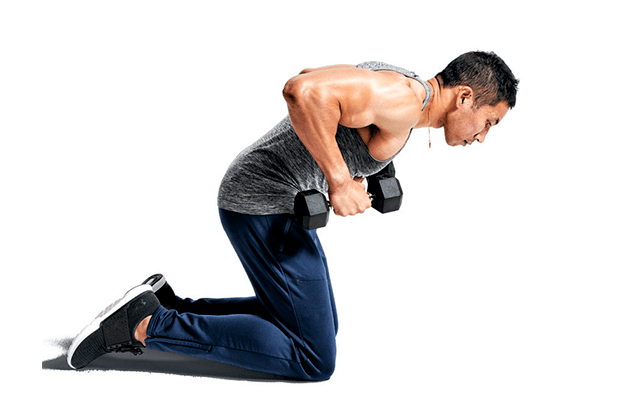 Bend at the elbows and shoulders, lowering the dumbbells until their heads touch your shoulders. Reverse the motion to return the weights to the start. 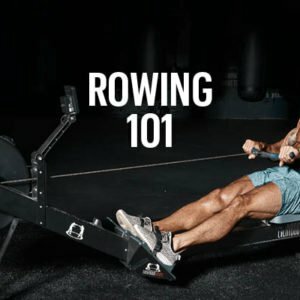 That’s 1 rep; do 10. 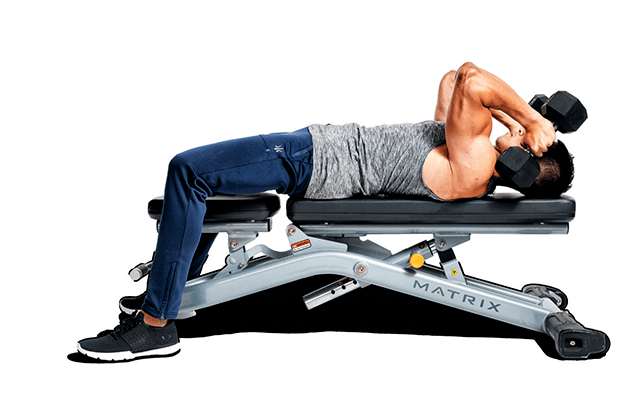 Lie on your back on a bench, holding dumbbells directly over your shoulders. This is the start. Bend at the elbows, lowering the dumbbells towards your head without moving your upper arms. Pause for 1 second when the dumbbells nearly touch your shoulders, then return to the start. That’s 1 rep; do 10. Kneel on your shins, thighs perpendicular to the floor. 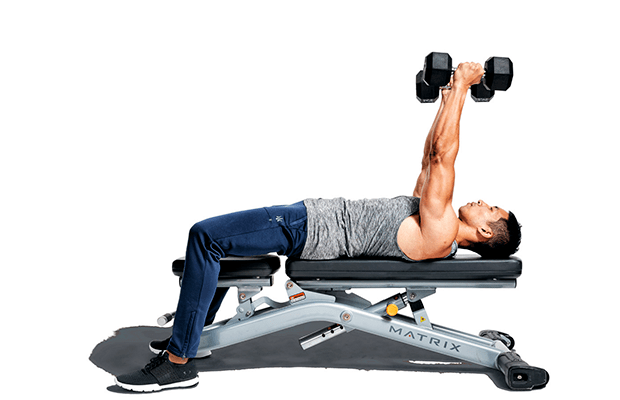 Hold medium- weight dumbbells at your sides, palms facing each other. 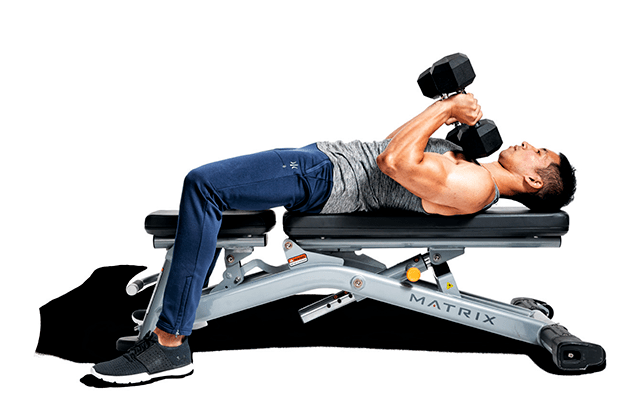 Curl both dumbbells towards your chest, palms still facing each other. Lower the weights until your forearms are parallel to the floor, then rotate the dumbbells so your palms face the ceiling. Pause, rotate the dumbbells so your palms face each other again, then lower them towards the floor. That’s 1 rep; do 8. 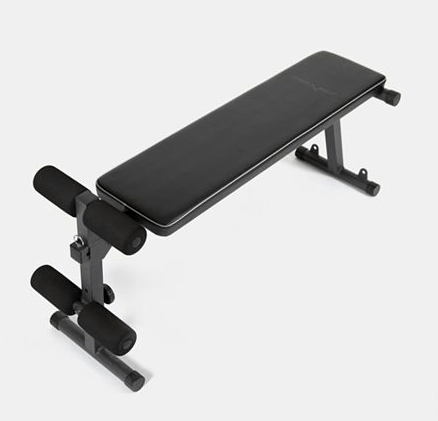 Set an adjustable bench to a 30-degree incline. Lie face-down on the bench. Your chest should be just off it. 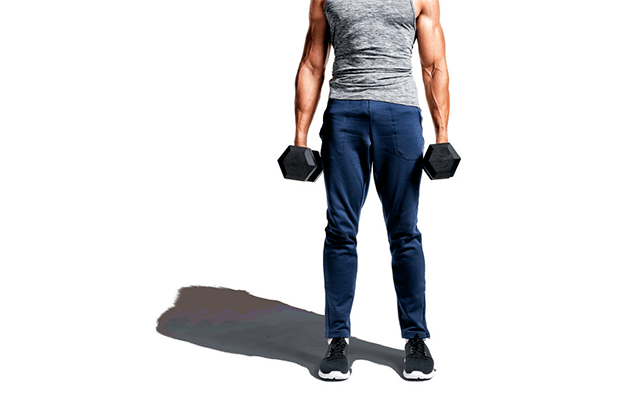 Hold a medium-weight dumbbell in your right hand, arm straight, palm facing left. 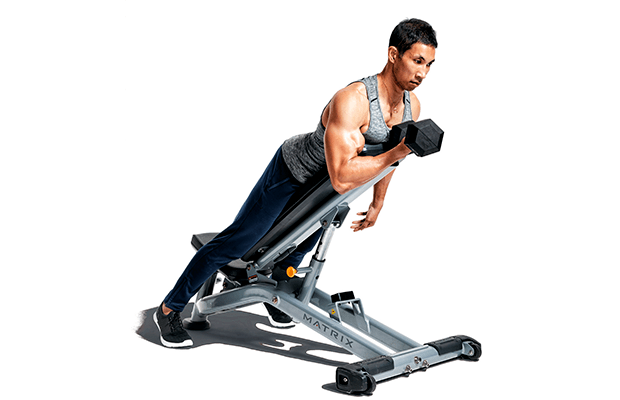 Curl the weight to your chest, then lower it with control. That’s 1 rep; do 8 per arm. Want more muscle-building workouts like this one? 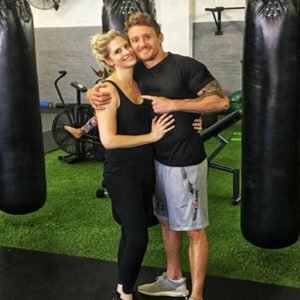 Check out our potent Speed Shred plan: www.speedshred.co.za.